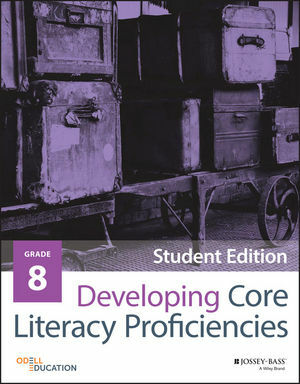 The Literacy Toolbox is the set of adaptable resources for building literacy in the Developing Core Literacy Proficiencies program. 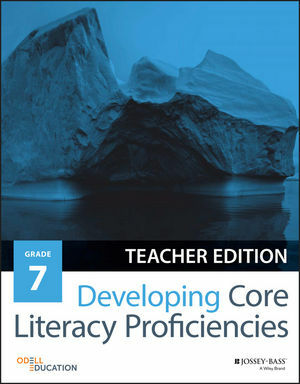 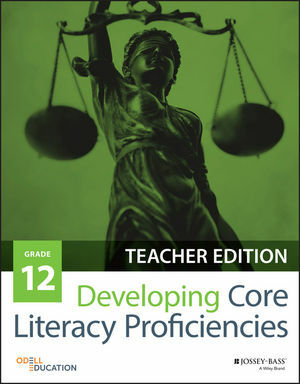 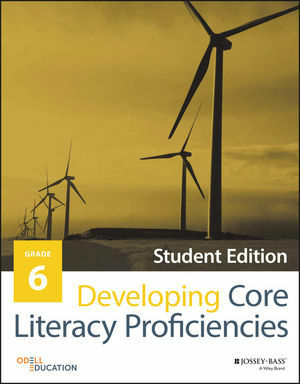 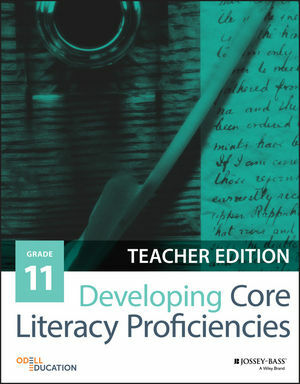 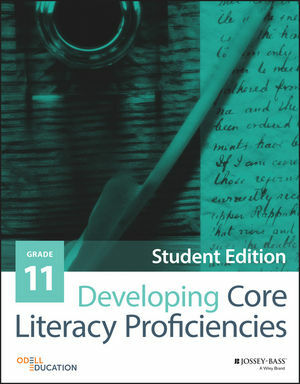 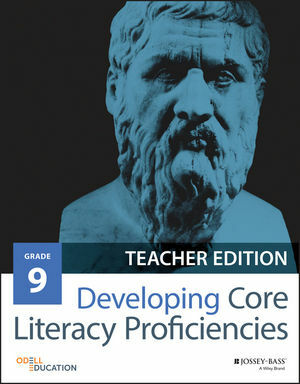 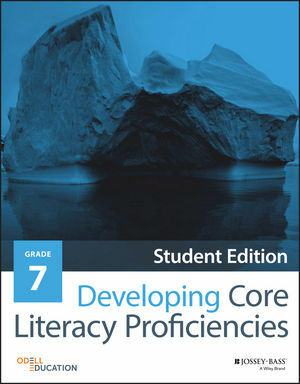 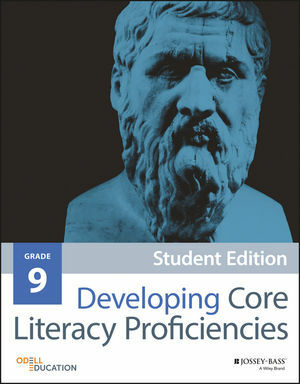 These handouts, tools (graphic organizers), checklists, and rubrics are used throughout the program, but they are also designed for teachers and students to use and adapt for their own unique purposes, including for other texts and topics. The resources can be downloaded and printed as formatted materials for use in class or can be used electronically as editable PDFs. 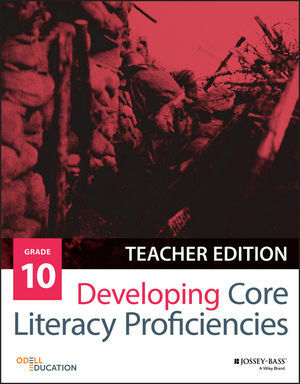 To access your resources, select your title below. 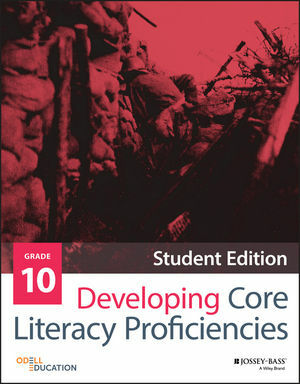 Note you must have the password provided in the book and enter your email address to access and download the content.